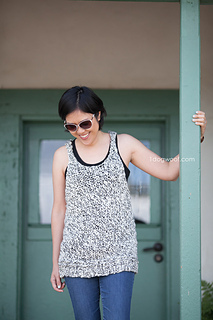 Make a simple summer top with this easy tank top pattern using Malabrigo Caracol Yarn. 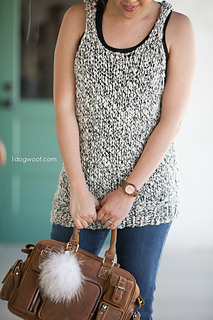 The basic pattern for a size Small is available for free on my blog. Other sizes are available for purchase, ad free in a formatted PDF.